I think it was instilled in me while growing up that it was ideal to have a loving family. But being Chinese - well, it wasn't as evident as one that you would see in a 'normal' family. When I say normal, I refer to those we see on TV and in the people we encounter. I know it's quite silly to refer to the boobtube - but seriously, it was where I saw families loving each other the most. It was very ideal, but in reality - I think as much as we would like things to be 'loving' there are so many things that get in the way. My parents were never affectionate, as most Chinese parents are. They never told me 'I love you' nor did they hug me. I knew they were very proud of me but they never said it to me. I think I was hungry for those words of affirmation - but I never got them. Instead, what I got were not so positive words. I realized now that they were doing the reverse psychology thing on me. And I have to say - there were pros and cons. But mind you, I know how much my parents loved me. 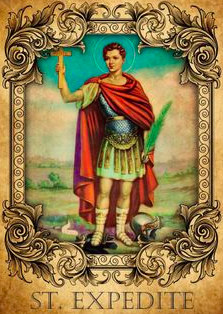 I was very insecure of my twin brother, but then I realized one day that I was wrong to be insecure, that really - my mom loved us both very much but in different degrees. So much baggage, noh? Hahaha!! Now that I am a mom, I would think back on what I disliked while growing up. I know now, what to avoid. Its very empowering to be honest, because I know I can change, I know that I am doing something beneficial. These #BetterMe sessions with Coach Pia are so helpful to me. I feel very enlightened and I feel that I have better knowledge of what I can do. To be honest, when I was younger, I used to think that listening to seminars was a waste of time. But as I became a mom, I yearned for the learning, I yearned to be taught, I was hungry for insights. And so I thank Your Brand Story and Coach Pia and The One Core for coming up with these #BetterMe sessions - they really help a lot, and I can't thank you guys enough for all the learnings. A. Stop asking your child what he wants to do with his life. Start asking who he wants to be. Connor is my baby, at almost 2 years old I feel that he is still my baby. He still refuses to talk, but understands what we tell him (simple instructions of giving this to mommy, throw this in the trash can, etc.) and I still refer to him as a baby. Coach Pia told us to stop calling them baby - because they will think they are still babies. So when I got home, I stopped calling him and referring to him as a baby. And instantly - it was as if there was a shift in the planet, he began copying words that I say to him. I was shocked! Hahaha.. He also acts like a little boy now, very active and very much a little boy. Curious and unruly, but still very cute. I remember when I was young, it was instilled in me that I will be a business woman. That it was the go to career! So when I got to college, the drive was there - get a business degree. And I did, but I did not regret my path - I was good at what I was doing, I enjoyed the business. It was then that I realized that I had a knack for writing. I remember my elders laughing at me telling me that there was no money in writing. 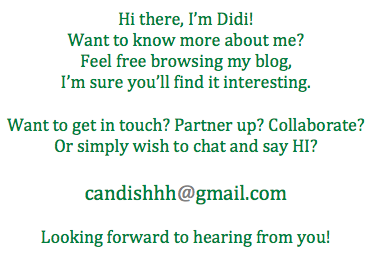 Then I started to write, I started to blog, I did write ups here and there. I think it was only when I had an article published in Manila Bulletin that my elders realized that I had potential. Instead of being flattered I felt insulted when they told me 'You write very well, pala!' There's the pala word. Encourage your kids on what they're doing. When they're 7years old and below - tell them that what they did is the best thing that you have seen! This makes them feel accomplished thus will make them more curious and do more! D. Stop speaking to your kids about happiness. Start speaking instead about purpose. One line that explains this is - Happiness is a by product of purpose! Family is very important and thus - parents should spend time with their kids. Even if parents are working, they should tailor the 'funtime' with the kids. If the kids like playing video games, join them in the games - make them feel like you are interested with what they like. Make sure that you are around during playdates - to supervise them. The ratio of family time vs friends time should be 5:1. I know some will say - will this make them clingy to the family? I have no problems with kids who are clingy in the family, it makes them more aware of how important family is. F. Talk explicitly about your values and why they are important to you. An example would be if one is stuck in traffic. I am very guilty of this - I try and teach Kailee to be patient, but on the road - I am very impatient. I hate traffic, I dislike slow moving cars, I dislike so many things on the road actually. And when I am frustrated - I verbalize my frustration. When Kailee hears this - she will be confused! How can I teach my child to be patient if on the road, I am impatient. Makes sense, right? Hahaha!! To our children, to make them understand - we should do it the 'Storybook' way. Make up stories so they can refer to your stories are examples. Storybooks help kids' imagination. They will absorb it better and faster! I have time and again been guilty of this - and when I stopped lecturing and asked Kailee to use words to express to me what she felt. She was able to tell me why she was sad, why she felt hurt. Let your children verbalize what they are feeling. And in this process, share your personal opinions sparingly. As parents its normal to protect our children. An example from Coach Pia was school projects. When we see our kids prepare school projects, for us - they're not the best looking, thus we help them out to be able to pass 'our' standards. This should not be the case because, how will our children learn? And to them, what they did was the best that they can produce (at that time and at thier age). We tend to help them out - and the thing is, its not a problem - but instead an 'issue' for us because we weren't satisfied with the outcome, we are protecting our kids from failure and embarrassment. We need to let them go through it - and let the teachers decided if its good enough of not. In our world and in our heads - its not, but in their (kid's) world - that the best of their abilities already. addict and I dislike using bars of soap when we wash our hands, I don't know if it's just me but I feel that when one washes dirty hands, some of the dirt is left on the bar of soap - and instead of cleansing the next user's hands - the soap becomes contaminated! Sorry for breaking the bubble guys, but I just can't imagine what it would be like. Hahaha!! That's why I think liquid hand soaps are the perfect way to use soaps - sans contamination!! They also have a new product - my favorite of all! I spotted this early this year in Unimart and instantly bought one for my kids. True enough the scent is oh so wonderful! I love the smell! I think this is my favorite scent of all the Lysol variants available in the market! Its very useful for me since I have little kids in my household! Perfect right? 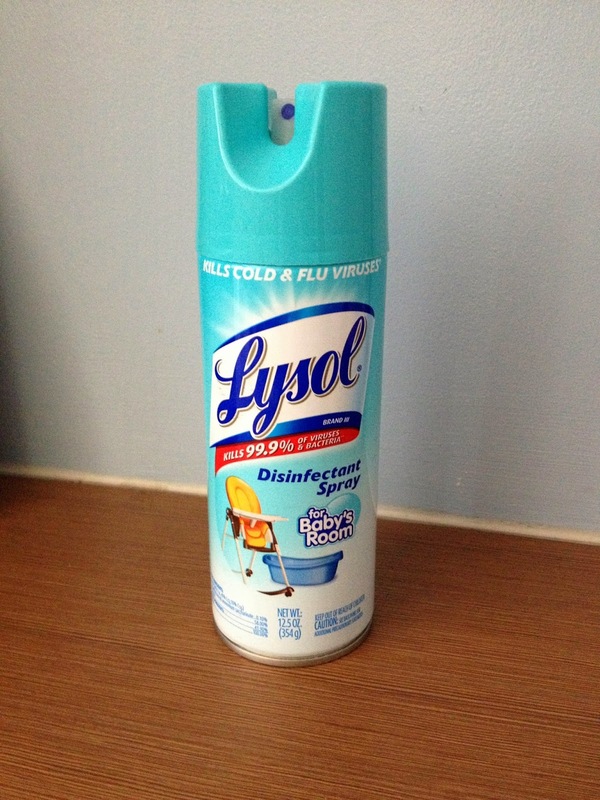 I am hosting a giveaway - a Lysol Gift pack! 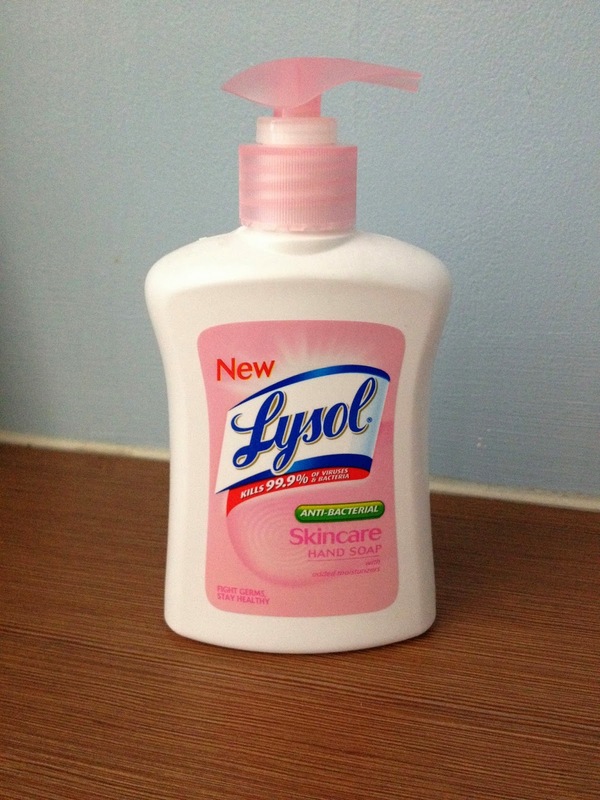 What Lysol product/s do you currently use for your household and why? Leave your answer on the comment section, with your name and valid email address. Please make sure that you are able to pick up the prize in Quezon City! I will not ship the prize. I will announce the winner on June 5!! I use Lysol Disinfectant Spray Early Morning Breeze to make sure that viruses do not spread at home. I grew up in a household wherein Lysol is a must-have. My mom said this is the only disinfectant that is really effective thus, if one of us is down with flu or have colds.. it's automatic. Lysol to the rescue so that the others would not be sick as well. Then why Morning Breeze? I love the smell. It is fresh and not very empowering. It smells right. I know Lysol is a bit expensive but we need it. So, winning a gift pack would be so great and I would love to pick it in Quezon City. It's near our home. Vikings: Buffet for every Juan! GIVEAWAY Alert! Peter Thomas Roth Goodies!